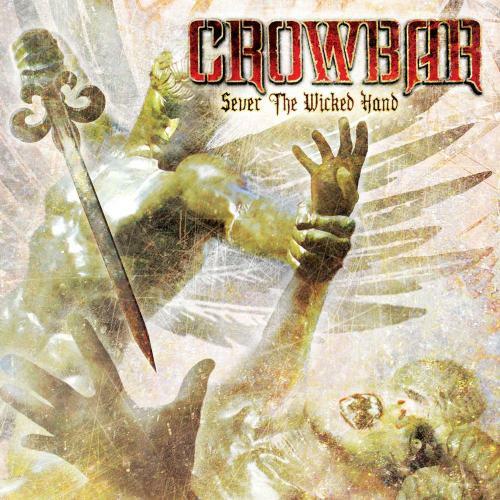 Crowbar’s specialty is served again and many of the songs just cut right through you to reveal your own anguish. “Sever the Wicked Hand” is destined to be one of the band’s most beloved albums yet. Get it now. If you like it, buy a copy.